Amazing Trekking Is Only Steps Away! 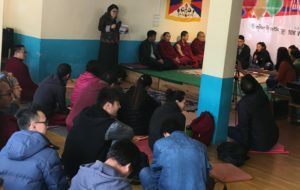 We are an NGO and Tibetan community centre, devoted to bringing people together to solve the urgent social and educational needs of Tibetan Refugees. 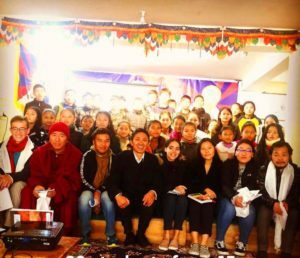 By bringing together people from various countries we can help educate, build skills, and house over 230 Tibetan students. We aspire to the goal of introducing Tibet to the world; and the world to Tibet! 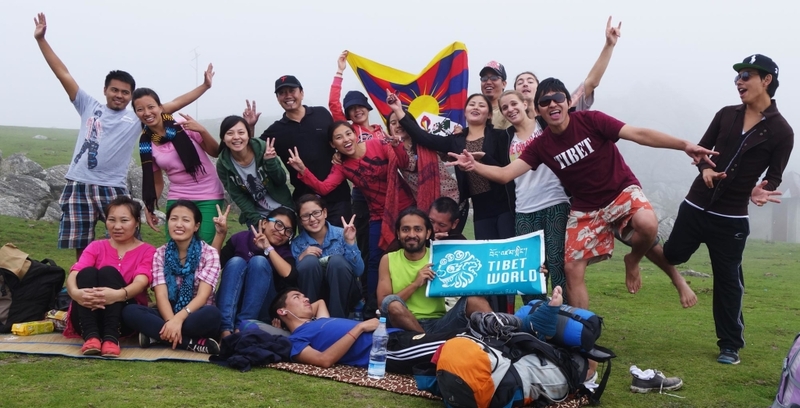 Volunteer at Tibet World and make life long friends! Experience why Tibet World is one of the most popular attractions in Mcleod Ganj!